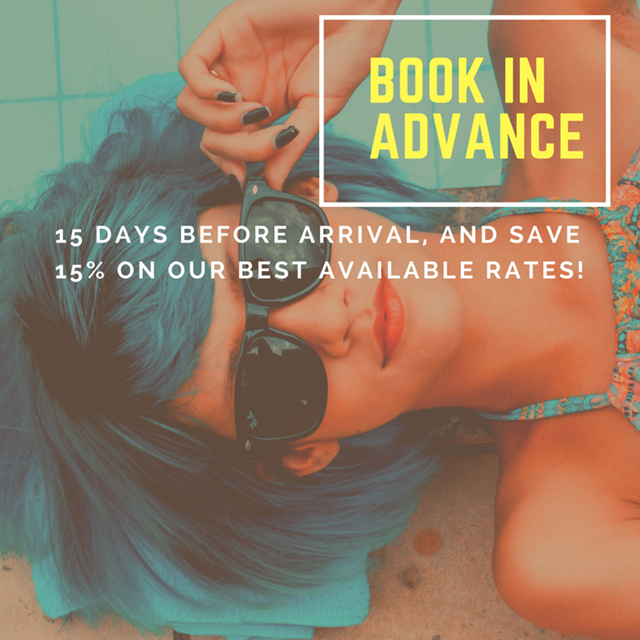 Whether you want to lose weight, build up your strength and fitness, pamper yourself to celebrate a special occasion, or simply maintain a healthy lifestyle, Blu Bay hotel can fulfill your needs with a luxury fitness and range of spa and beauty treatments. 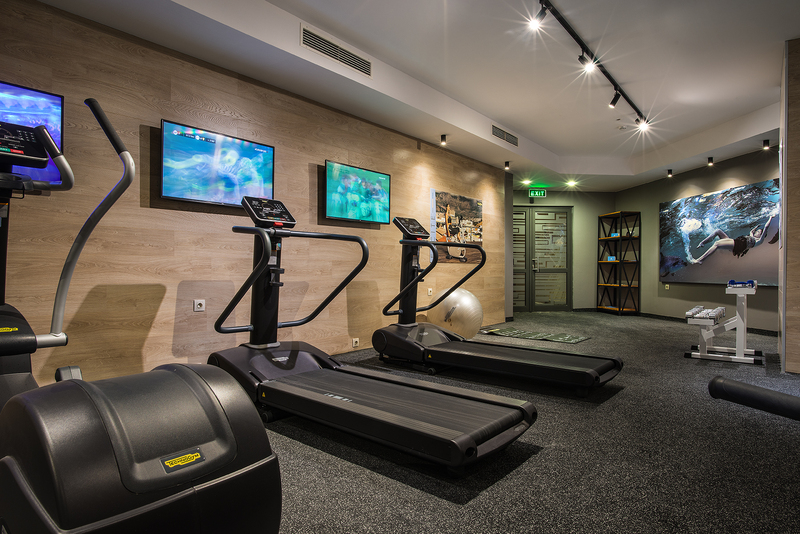 The high-spec Technogym is available free of charge one level below the Reception. You can open it with your room key card. In our fitness area we provide fresh towels for your usage. Our SPA provide you deeply relax, away from your worries and your bussy schedule. 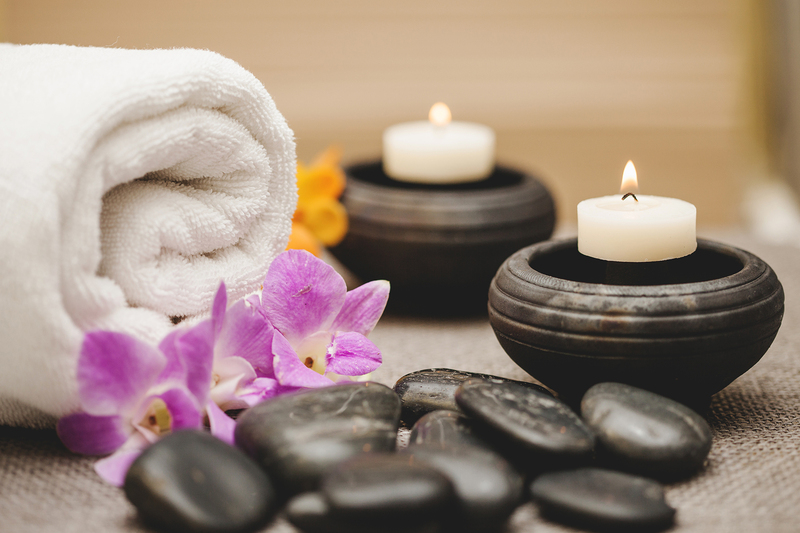 You need warm water, relaxing massage, nice athmosphere, quiet music, silence… relax. 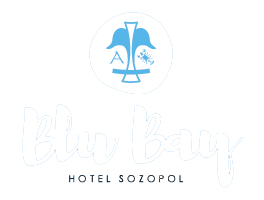 Please take a look at our official catalogue - all details with perfectly arranged pictures give you a detailed overview of what Hotel Blu Bay actually is - CLICK HERE! © Copyright Radis Group Co. All rights reserved.